L-Glutamine is a much loved staple for the general market but particularly valued by bodybuilders and sports people. This is due importance of Glutamine in the recovery process. While the body produces Glutamine not enough can be made to cover the body's' nutritional requirement during hard exercise. Physical stress can place the body in a nutritional deficit re glutamine levels. Bodybuilders need to be aware that, as glutamine is stored in muscle, levels can be seriously depleted during exercise. Daily recommended dose is 1.9g - 1/2 a metric teaspoon. Use as soon as possible after exercise for best results. 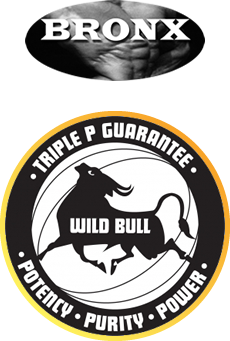 Bronx Wild Bull L-Glutamine contains no fillers, artificial flavours or sweeteners, no caffeine, no added yeast, soy, dairy or gluten, JUST PURE WILD BULL. 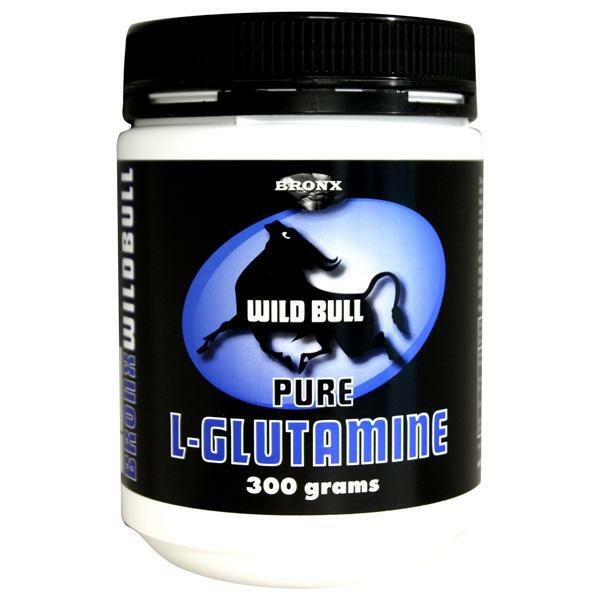 Bronx Wild Bull Pure L-Glutamine is suitable for vegetarians and vegans.